Steiner early years educators often talk about avoiding finger painting, that painting is best saved for when children appreciate the mechanism and the control neaded to appreciate brushstrokes. 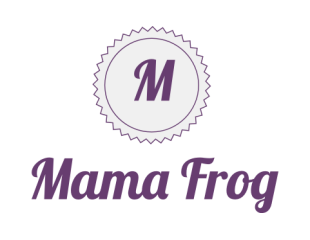 I'm not sure if I agree with this principle for all children, but have found in my experience with frog, that this may be the case. 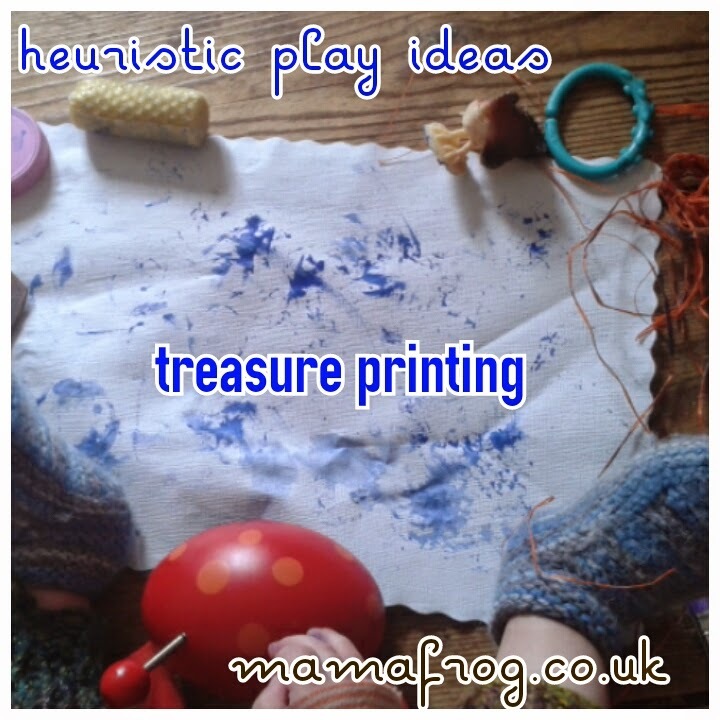 He really doesn't enjoy finger painting, hand or foot printing. Which is fine, I'm up for following his lead with play, but I do get a little sad that this means no artwork for me. He does really like his sensory basket though, so we set up the basket next to the paints this morning. I pulled put some paintbrushes and sponges for him to explore (chew on) and made a circle of paint for us to roll and dip sensory play things in. I started first with a homemade bees wax candle, then raffia, and then a toy chicken. I'll admit he still was more interested in his basket then the painting. But he did give it a go. I'm quite pleased with that after all he is only 8 months old, and we've come a long way from the baby who screamed when his foot touched paint at Christmas. I can see older (more artistically inclined) babies enjoying this adaption of their sensory play baskets. Like this post? 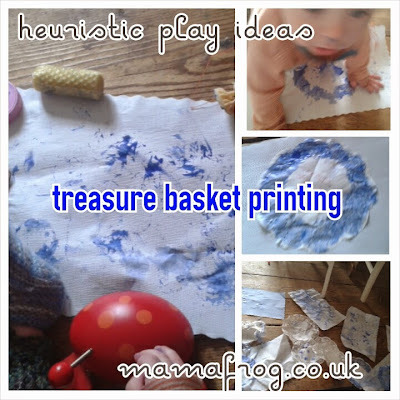 I write about heuristic play regularly and sell treasure basket kits on eBay.